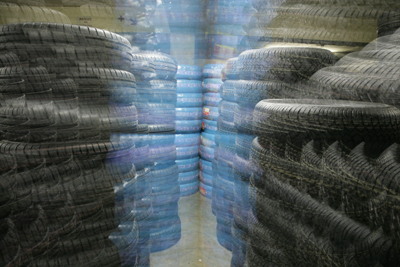 Our large quantity of premium branded tyres allows us to keep our customers rolling at discounted prices. We specialise in Passenger, Commercial, Truck and Earth Moving Vehicles. Our Passenger division caters for 12" - 26" tyres, fitment of tyres plus balancing, alignment, suspension repair, shocks, and sale of after-market rims, as well as rim and tyre combos. While our Truck division specialises in Light Truck, Horse and Trailer, Flatbed and Tractor and Agricultural Automotives, for new and retread tyres. Some of our premium brands include Michelin, Conti, Pirelli, Yokohama, Bridgestone, Dunlop, Falken and other imports - reflecting our diversity in stock to suit all our customers’ needs and preferences.